When you have a huge amount of data to store your computer system can turn it into an object instead of storing it in a traditional file system or even as block storage. An object is simply a chunk of data with an identifier to ensure that the computer knows which piece of information to retrieve. The data can be turned into objects at various levels within the computer system. This includes the system level, interface and even at device level. As the world has become more technologically advanced the dependence on computers has grown and this has resulted in a rapid increase in the amount of data needing to be stored by many businesses. No longer is it enough to consider megabytes or even terabytes. 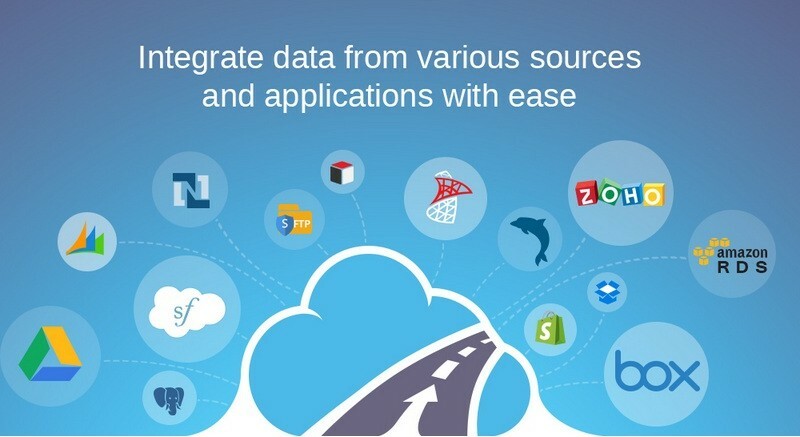 To ensure you have the right solution for your needs you need to talk to Formation, a modern enterprise storage solution provider who has a wide range of services which can be seen in detail at Formationds.com. The best part about what this firm offers is that you can have all the advantages of cloud storage combined with the advantages of an enterprise server. This will ensure that you remain in control of your data, including how and when to access it without needing the huge amounts of storage and associated equipment which goes with it. This will prevent the inevitable slowdown of your systems whilst they are processing data. The advantage of storing data as objects is that all the information is stored alongside each other, there is no hierarchy or time spent organizing the data; it simply gets an identifier code which the computer will recognize if required. For this reason the actual location of the data is irrelevant; your computer system can access data on the cloud or on your server with the same level of ease. This approach is an excellent way of storing large amounts of information but retaining the ability to access them quickly and easily. It is for this reason that this type of solution to data storage is becoming increasingly popular. Single-Origin Data allows duplicate data objects to be sent to any node, but at the same time, the original copy of your data is maintained in a safe, protected location. Timeline allows you to store and even restore any amount of data to a specific point in time; it is an essential feature for any storage system. Firebreak allows you to monitor and handle a wide range of issues which may occur in your data or in the systems surrounding your data. Virtual storage recapture is a clever feature which allows the system to scan and reuse any storage space which is currently unused. The system can provide the perfect solution to your storage problems; without needing to access huge amounts of your server’s memory space.